Christmas. It happens on the same date every year. But for some reason it feels like it comes around faster and faster each time. Many businesses struggle to think of a unique and useful gift for their clients or employees at this time of year. It seems every year contains a mixture of gifts such as; wine people don’t necessarily like, chocolate that will be devoured and forgotten about in 5 minutes, minced pies that taste past their used by date or the latest fad that will never be worn – the onesie has held this mantle for some time now! Here at Flashbay we deal in the unique and the useful. We have 28 different USB Flash Drive models to choose from. Many of which are designed by us and therefore unique to Flashbay customers. Depending on which Flash Drive you choose, you can have your logo screen printed, photo printed, laser engraved or embossed onto it. To add a bit more personality you can even preload it with some data such as a presentation, a video or a PDF brochure. At this time of year many customers also decide to accessorise their Flash Drive with a presentation box, neckstrap or key ring. With this in mind, the branded USB Flash Drive ticks many boxes for the business owner. It’s affordable, unique and most of all, it’s useful. Your branded Flash Drive won’t be tossed away come January 1st. It will stay with your customer or employee for years to come and be of genuine use to them. 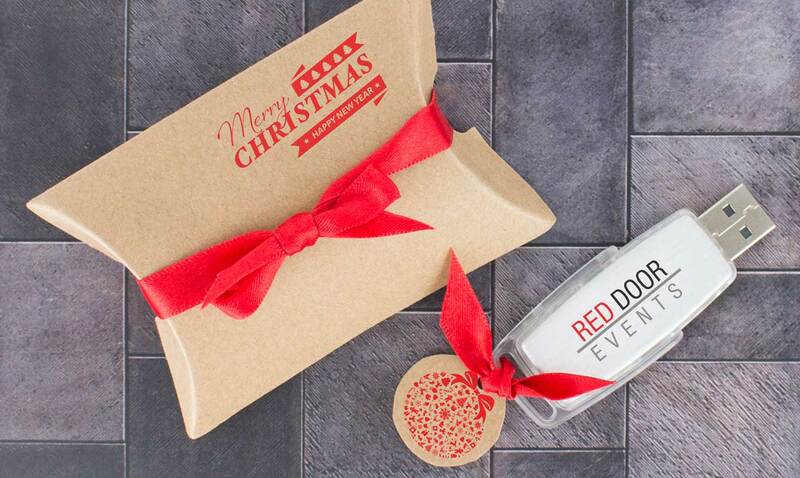 We can deliver your branded Flash Drives in 5 working days so you still have time! Just fill out our Quick Quote form and one of our Account Managers will be in touch with you as soon as possible.